A Texas oil company is doubling its donation to a popular state park. The Houston-based Apache Corporation has said they’ll give $1 million to help repair damages to the pool at Balmorhea State Park in West Texas. And this morning the group announced they were putting another $1 million toward an endowment to preserve the park. Apache CEO John Christmann made the announcement at a Texas Parks and Wildlife meeting this morning. “These funds will be used to establish a permanent endowment that will provide incremental support to assist the park in fulfilling its mission of enhancing visitor experiences and conserving a truly unique resource,” said Christmann. Apache said the endowment will be “housed” within the Texas Parks and Wildlife Foundation — the fundraising arm of TPWD — which also spearheaded a campaign to raise repair costs to the iconic West Texas swimming hole. For the campaign, Apache agreed to match all donations received up to $1 million. The fundraiser was originally set to end on Dec. 31, but the non-profit extended the fundraising period in hopes of reaching their goal. 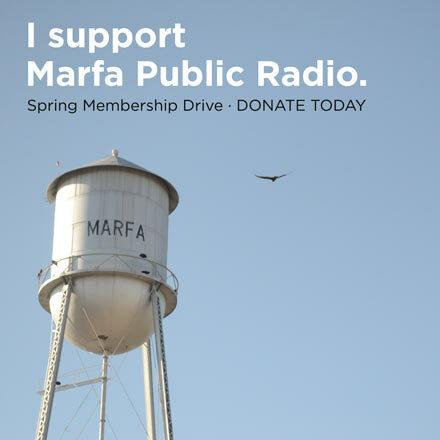 TPWF’s philanthropy director Susan Houston told Marfa Public Radio in early January the group had received more than 400 donations from cities throughout the state and country. 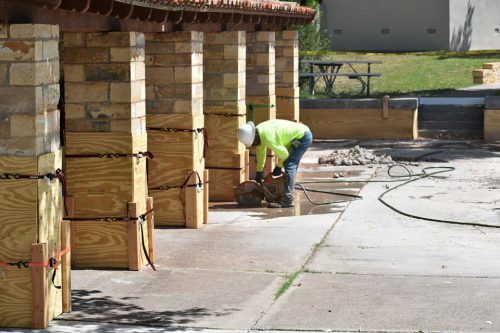 The popular, spring-fed pool at Balmorhea has been closed since May when a portion of the pool wall collapsed during an annual cleaning. Crews are almost finished with repairs, though it remains unclear when the park will officially re-open. This entry was posted in KRTS News and tagged Apache, balmorhea, Endowment. Bookmark the permalink.